Law is a jealous mistress and demands a lifetime of perseverance, so goes the adage. And, it was believed that only after sacrificing your youth at the altar of the goddess of justice that you could become a successful lawyer. Not any longer, as young lawyers are increasingly making their presence felt, creating a reputation for themselves and even setting up their own firms. They are demolishing the long-established norms of the profession and changing the way it functions. One of the most visible transformations is in the lawyer-client interface. The new lot sees legal profession as a service provider, and treats clients as kings. Also, these lawyers are redefining what a legal professional can do for clients. They are no longer sought only in the time of trouble, but are regularly visited for advice. Many of the successful young names in the legal arena entered the profession in the beginning of the century. They quickly realised the potential of the emerging areas such as international taxation, mergers and acquisitions, finance, energy, infrastructure, information technology laws and intellectual property. Many of these young lawyers boast a long and impressive client list. The cases they have won and the deals they have sealed are the talk of the town. Not a long time ago, a degree in law was a backup for most people. Now, it is a preferred career choice. And, this has resulted in a burst in the number of young lawyers with excellent legal acumen and the right skill set. They are replacing dependence on a relative or a godfather with their own sparkling academic record, thorough knowledge and confidence. There has been a spurt in the number of firms set up by young lawyers. A few years ago, the legal resource website Law Business Research listed 45 most promising lawyers under the age of 45. Thirteen of them were heading law firms and nine of them had set up their own firms. The ten young lawyers profiled here are among the best in the business, and they have made an impact without the help of a well-known family member in the profession. But what he has been doing is quite heroic. He took on 50 lawyers, some of them very senior, when his PIL challenging construction work in the vicinity of the Okhla Bird Sanctuary in Noida came up for hearing in the Supreme Court. “Invariably, because of the kind of cases that I take up, I am up against the government or big corporate players and there is a battery of lawyers on the other side and I am alone,” said Bansal. 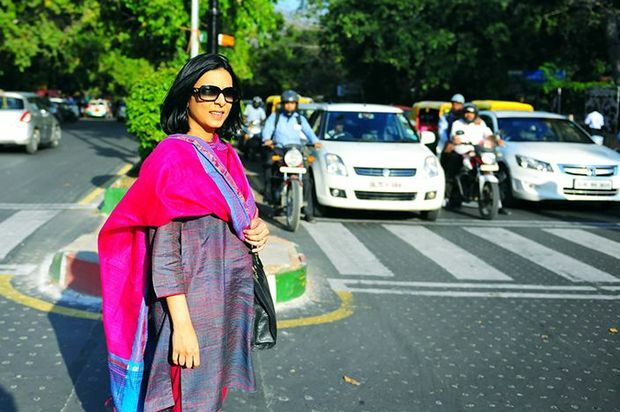 A first-generation lawyer, Bansal hails from Moradabad in Uttar Pradesh. 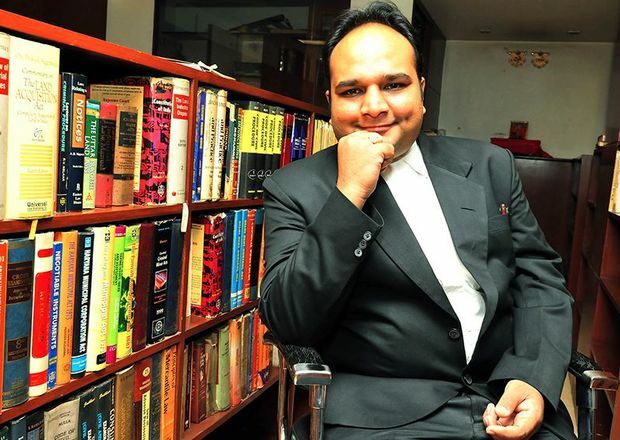 He followed up his studies in chartered accountancy with a law degree from Agra University. He joined the firm Lex Juris in 2009, and is still associated with it. Though he started as a corporate lawyer, he later shifted his focus to PILs. Making his name as a PIL lawyer, Bansal revealed a knack for putting the focus on socially relevant issues by getting courts to intervene in them. His first PIL came shortly after the bomb blast in the Delhi High Court in September, 2011. The government had announced a compensation of Rs2 lakh to relatives of those killed in the blast. After the PIL, the compensation was increased to Rs10 lakh. A case that he is particularly proud of is that of Indian seamen held hostage by Somali pirates. The Supreme Court sought responses from the government. While Bansal had come to know of seven hostages, it turned out that there were 45 of them. Another case that he instantly recalls is that of 145 Pakistani Hindus who refused to go back. “They were camping in Majnu Ka Tila area of Delhi and were resisting all efforts to send them back,” he said. Bansal approached the Delhi High Court on their behalf. It was on Bansal’s petition that the Delhi High Court directed the Delhi Police to carry out gender sensitisation of its force. And, it was while acting on a petition by him that the Supreme Court asked Uttarakhand and six other states why they had failed to implement the Disaster Management Act. 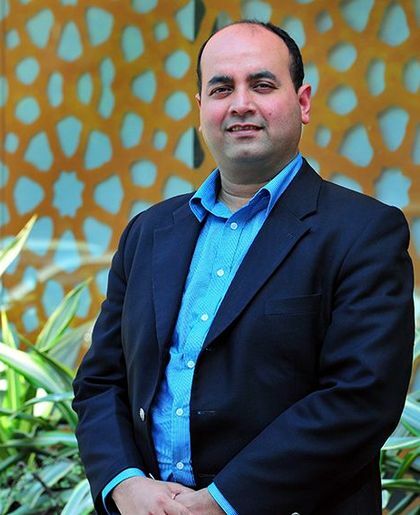 Aseem Chawla prefers speaking the same language as his clients. “People joke that when I talk figures, I talk in terms of dollars, not rupees,” he said. The corporate lawyer enjoys a reputation of being in tune with the west. And he often surprises his clients, many of them multinational companies setting up shop in India, with his thorough understanding of the outside world. “They thought I had studied abroad,” said Chawla, a Delhi boy who went to Modern School and got his law degree from Delhi University. Following in his father’s footsteps, Chawla studied chartered accountancy, and he followed it up with a law degree. He combines his knowledge of accountancy and law to help companies with their multi-judicial needs. When he decided to take up tax arbitration about 15 years ago, it was something unheard of among young professionals. “Of course, now, with Vodafone and Shell cases getting widely reported, tax arbitration is a well-known field of specialisation,” he said. Chawla joined Amarchand & Mangaldas, one of India’s largest law firms, in 2005. In 2012, he set up his own boutique firm providing tax and business advisory. It has, however, been far from a cakewalk. “The bar is set higher for someone who does not belong to a legal family or does not have a strong legal lineage,” he said. “That realisation propels us strongly to achieve our best.” He is the only lawyer in his family. Gaurang Kanth had a promising legal career in the US. After his master’s in law from the University of Denver, he was doing pretty well at the law firm of O’Connell & Zuffoletto LLP in San Diego. However, one fine day in 2005, he packed his bags and flew back to India. It was not an easy decision, as his wife, a software engineer, and son stayed back. But he desperately wanted to be part of the Indian legal system. In India, Kanth set up the law firm Kanth & Associates. It now boasts a long list of corporate clients, and Kanth has dealt with many high-profile cases. 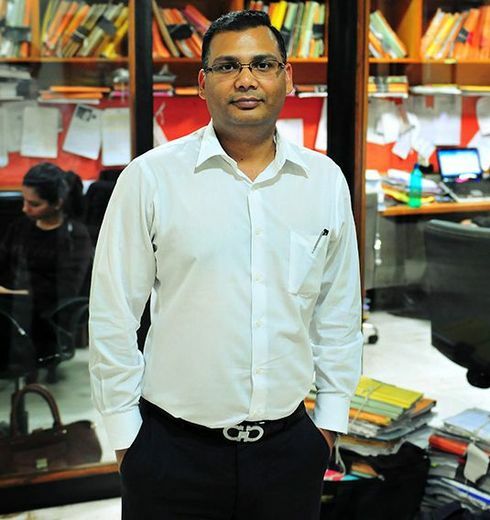 One of his first PILs was the case of a 17-year-old boy who was denied admission in St Stephen’s College, Delhi, because the minimum age requirement for enrolment was 18 years. The petition led Delhi University to do away with the age requirement. He also filed a PIL challenging the acquisition of Cadbury India by Kraft Foods. The petition filed in the Delhi High Court on behalf of social activist Ved Prakash said Cadbury had evaded substantial tax liability in India. This led to a government probe into the deal. Coming from a protected background in Dehradun, Jain was not at all prepared to come within breathing space of someone like Charles Sobhraj. However, it did not take her long to come to terms with it. “When I started out, I would hear comments such as ‘she is such a sensitive, delicate person. Will she be able to cope with the rigours of the legal profession?’” she said. But she had tremendous confidence, and she kept bucking herself up. She would get letters from her father, a prominent businessman in Dehradun, asking her to come back home. But the questions that were raised made her resolve to succeed and be strong, and she refused to take help from anyone. 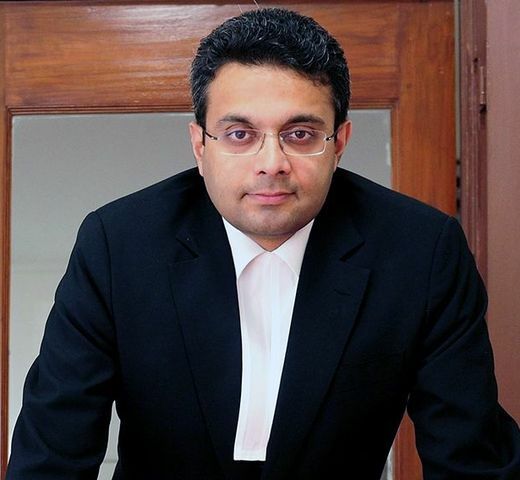 For Pranav Sachdeva, the best thing about the Supreme Court is the ambience—the colonial building, the coffee shops, the intellectual air and the thought-provoking arguments. Above all, it is a place where he can say that justice is done, at least once in a while. “Those are the days that make everything worth it,” said Sachdeva, who was on the victorious side in several anti-corruption cases, including 2G spectrum allocation and coal block allotment. 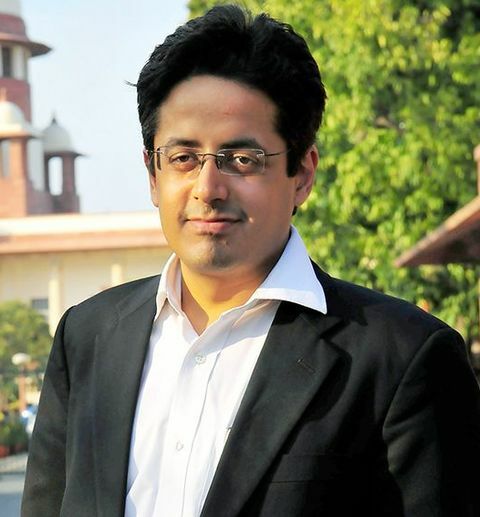 Fresh out of law school, Sachdeva joined lawyer Prashant Bhushan six years ago. He has been part of some historic judgments passed by the court acting upon the PILs filed by Bhushan and his team. Sachdeva had met Bhushan at a conference while he was in college and asked if he could work with him. Bhushan said he could join him after graduation. And, it has been quite an experience as Bhushan’s PILs often took on the establishment. More often than not, there would be big teams of senior advocates against just Bhushan and Sachdeva. “They come up with different arguments. You have to deal with all that. They try various means to frustrate you. They try to delay the matter,” said Sachdeva. His petitions have resulted in some strong judicial interventions. He has also been actively taking up matters relating to Right to Information in the Delhi High Court. Sachdeva’s father was a government servant and mother a school teacher. Before he decided to pursue law, he had worked with a news agency, a television channel and a radio station. “However, I realised that law can be made into a tool to be used in public interest causes, more than the media,” he said. Ajay Shaw knew very early what he wanted to do in life. A bright student, he was in class IX when he read about the Constitution. Soon he bought a copy of the Constitution, his first law book. After school, he got admission in the Indian Law School, Pune, where he pursued a five-year course. He won the best student award in the 2002 batch. “No one else in my family is a lawyer. My father was in the transport business. 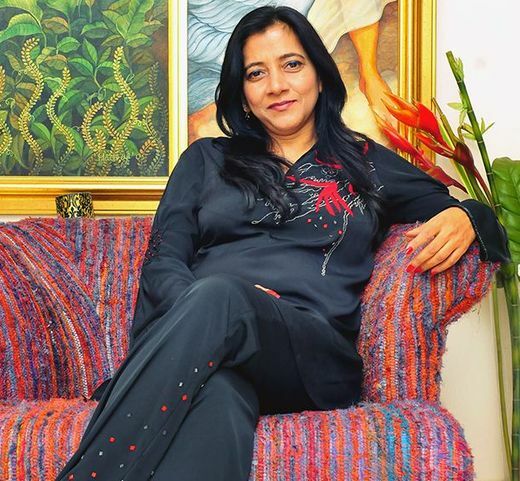 So, by choosing law, I was getting into an area where I had only my own aptitude to fall back on,” said Shaw, who hails from Raniganj in West Bengal and has now made Mumbai his home. After college, Shaw got an internship at DSK Legal. He grew with the firm, and became a partner in 2011. An authority in corporate law, he regularly writes for legal and business publications. Shaw is well known for his ability to come up with innovative solutions for complex problems. Early in his career, he was part of a legal team facilitating the transaction of shares from a listed company to a foreign entity. Money was remitted by the foreign company and it was to come to India within 48 hours. “However, the money did not hit the account. The media was waiting for the announcement and we were under a lot of pressure. As a way out, I suggested that we have an escrow arrangement,” he said. All the transaction documents were put in a sealed cover and put into a locker. One key of the locker was given to the buyer and the other to the seller. The solution satisfied everybody. Shaw has no regrets about not getting into the litigation side of law. “The Indian market opening up has opened up possibilities for young lawyers, throwing open a whole new world of opportunities for them,” he said. Shaw has chosen energy and infrastructure to specialise in. These areas, he says, are crucial in the current scenario in India. And, they are challenging because they are intertwined with socio-economic issues. Rodney R. Ryder dropped out of his MBBS course in Christian Medical College, Ludhiana, as he could not see himself as a doctor for the rest of his life. When he told his family about his decision to become a lawyer, they were taken aback; they did not have a favourable impression of the profession. His grandfather asked him, “Why a lawyer? Aren’t they supposed to be liars?” To pursue a career in law, Ryder had to promise his grandfather that he would never lie. Ryder was quick to grasp the importance of information technology when he decided to specialise in cyber law in the early 2000s. He was working with Rajinder Narain & Co, one of the oldest law firms in India. Around 1999, the firm began getting clients with issues that were related to information technology, and Ryder got a chance to deal with those cases. Scriboard is counsel to organisations such as Schlumberger, TCS and Wells Fargo, and to the Central Bureau of Investigation on internet security and cyber crime issues. It has also advised public sector banks on internet banking. Ryder is adviser to the ministry of communications and information technology on the implementation of the IT Act. Criminal Miscellaneous No 619′. Manoj Singh still remembers the first case that was filed under his name in the Delhi High Court. The case in 2002 was of a shopkeeper who was convicted by a lower court for adulteration of goods and was sentenced to one year in prison. The High Court stayed it. “The Supreme Court finally convicted him and sentenced him to one month in prison,” said Singh. It was, however, a victory for him in a way, as the punishment was significantly milder. He considers lawyer Anil Kher, with whom he worked after completing law school, and Javed Zia of Novartis as the two gurus in his life. Kher helped him fine tune his skills as a lawyer, and Zia taught him how to organise himself. Though Singh has done some advisory work, he revels in appearing and arguing in courts and tribunals. In 2013, he represented a client in the London Court of International Arbitration, and the court held the defendant, a multinational bank, as being in violation of laws. Recently, he took up a case for Jindal Saw in Houston with a claim of $43 million. “The court agreed with most of the contentions put by me,” he said. Shreyas Jayasimha has a great interest in etymology. 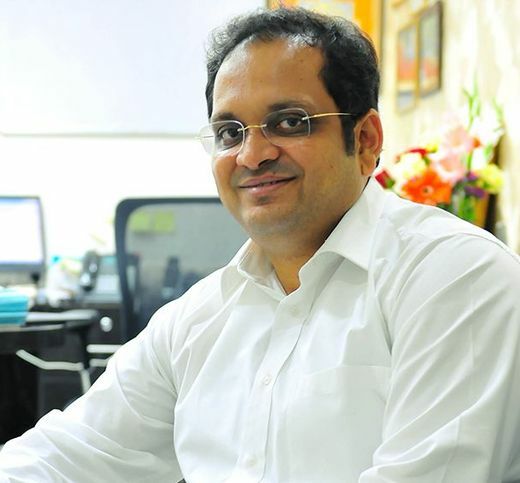 When he set up a law firm in Bengaluru in 2013, he dug deep to find a suitable name for it. He finally settled on ‘Aarna’, which means ‘mountain of strength’ in Greek and is another name for the goddess Lakshmi in Sanskrit. While Lakshmi had to be welcomed, he said, the goddess Saraswati was the presiding deity at his firm. This thought is reflected in his outlook towards the legal profession. Law is more than just work for him. He encourages his colleagues to have a more holistic approach towards law. The Chevening scholar, in fact, sees poetry in Constitutional law. “Preambles have a powerful poetic force, and that is how they catch the popular imagination,” he said. Jayasimha has not allowed his practice to dictate his life. He had a successful practice in London. But he gave it up to be closer to his family. After a short stint in Delhi, he moved to Bengaluru, where a large part of his family lives. He runs Aarna with his lawyer wife, Kamala Naganand. 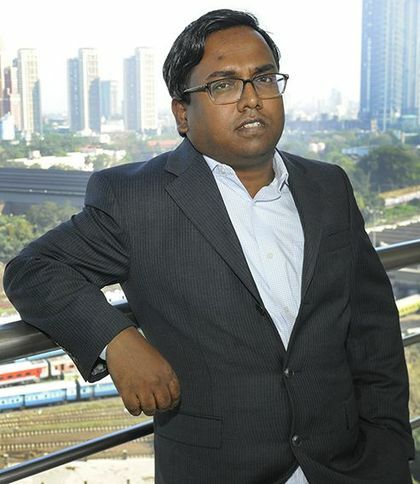 Besides litigation, Jayasimha has been trained as a mediator and has handled a number of arbitration cases. 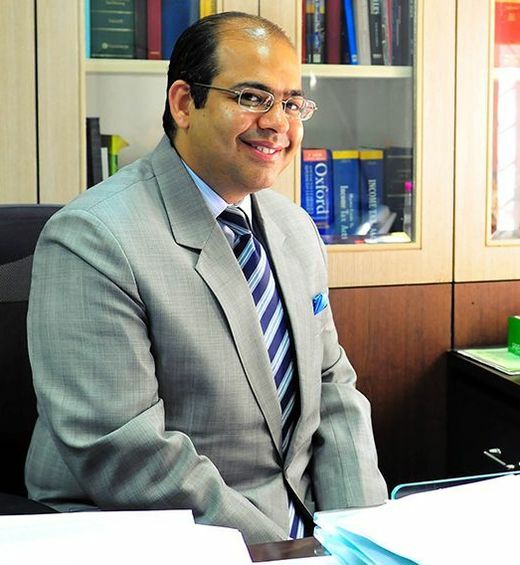 He has published several articles and has co-authored the India Chapter for Oxford’s Guide to Arbitration in Asia. The first case that he handled was an arbitration case. He represented an Indian company against a Japanese company. Interestingly, the Japanese firm hired his senior, A.N. Jayaram, as its counsel. “I told him that I had taken up the case on behalf of the Indian company,” he said. Jayaram was cool about it. “See you in court,” he said. Jayasimha won the case. Known for getting under the skin of the subject he is dealing with, Jayasimha went to the extent of doing a short course in aviation engineering when he was handling an extremely complex aviation dispute. However, law was not his first career option. He had enrolled himself in the economics stream at Loyola College, Chennai. His father, R. Jayasimha Babu, was an eminent jurist, but he did not encourage him to take up law. “We don’t talk much about law,” said Jayasimha.